Google Glass may face some tough competition from a San Francisco-based company which plans to develop smart Bluetooth-enabled glasses that display HD video and are equipped with a global navigation satellite system. 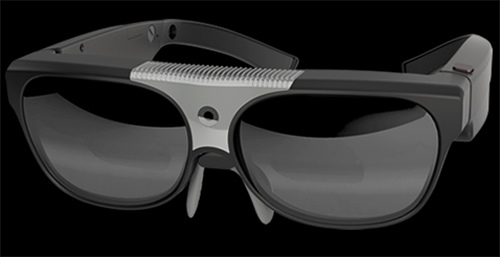 Osterhout Design Group (ODG) has been building heavy duty smart glasses for the military for the past six years. ODG plans on releasing a more pocket-friendly version of its glasses for consumers this year that will cost less than $1,000. The glasses can do everything its military-grade specs can do - display high-definition video, record video, lay visuals over the real world - but will be 30 per cent smaller and 20 per cent lighter, 'Forbes' reported. 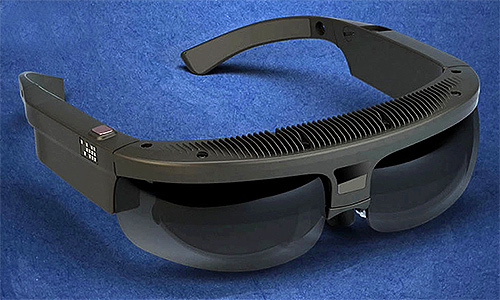 The most recent version of ODG's smart glasses, released last year, are bulkier and more rugged to fit with military equipment specification, and cost around $5,000 a piece. The augmented reality glasses consist a processor; Wi-Fi, Bluetooth and a global navigation satellite system; and sensors for figuring out where you're looking. Battery life can range from an hour or two to nearly all day on a single charge. The glasses track the user's head movement, so they can be placed into a 3D picture or video feed like they would with a pair of virtual reality goggles. ODG thinks its glasses fall somewhere in between Google Glass and Oculus' virtual reality headset. Oculus but it is immersive, "you get lost, but you're not able to see through and it's not mobile." "ODG falls in the middle," she said. ODG will be releasing its own developer kit for third-party players to start building applications for the glasses. 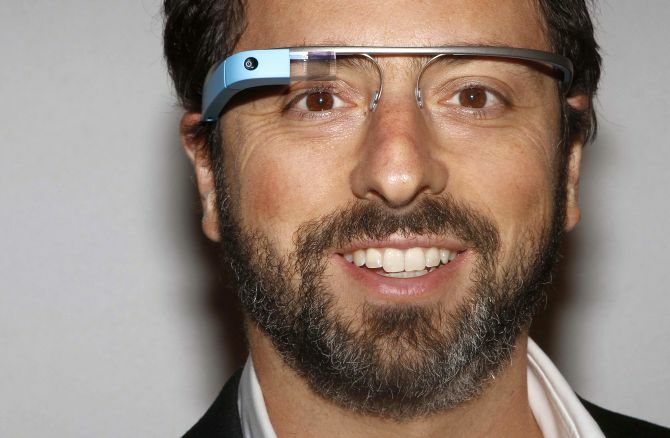 Is it the end of the road for Google Glass? Why Is Grey Color Favorite Among Tech Entrepreneurs?